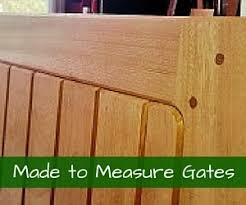 Welcome to Garden Gates Direct, your leading suppliers or driveway gates in Surrey. 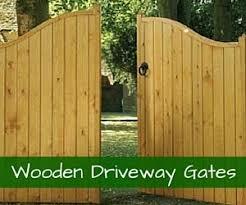 Wherever you are based in or around Surrey, we deliver driveway gates straight to your door. With a vast range of products in stock and a specialist made to measure service, you will be able to find the right gates for you on our easy-to-use website. …so whether you are seeking a modern aesthetic or a pretty addition to your traditional home, we have exactly what you need. All our gates can be delivered directly to your door. It couldn’t be any easier. For more information about specific driveway gates or to ask us about our range, talk to the team. 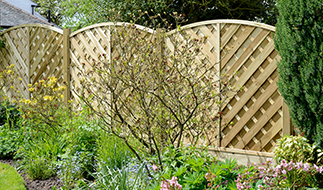 Call 0844 804 5577, email sales@gardengatesdirect.co.uk or fill in our contact form online. When you order from Garden Gates Direct, we will make sure your delivery is fast and efficient. Each delivery is just £20, regardless of the size of your gates. The majority of our orders arrive within 10-14 working days. For further information, read more about our deliveries here. We want to make the ordering process easy and reliable. If you would like to know more about any of our products or services, or want to order over the phone instead, call 0844 804 5577 and the team will be able to help. 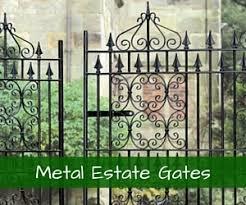 Aesthetics – choose metal or wooden driveway gates in Surrey to complement your property. Our customers across Surrey are consistently happy with the service we provide. 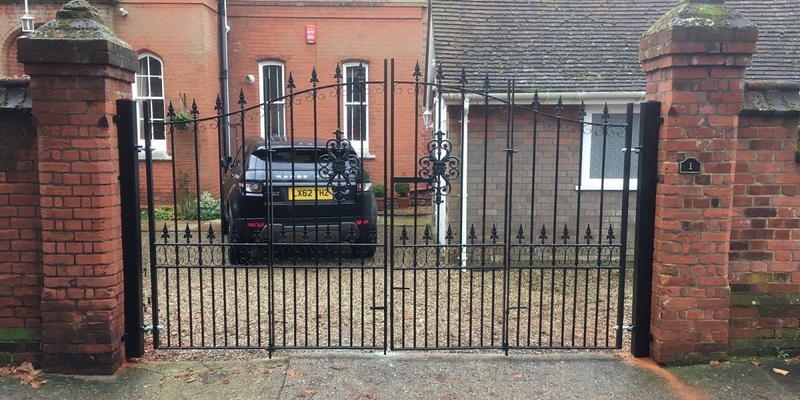 We can offer a wide range of quality gates, as well as second to none customer service. If you have any concerns or queries at all, our team will be able to help solve them. 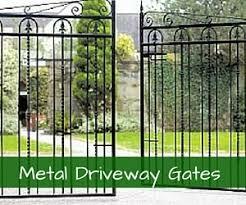 Get in touch today to discuss driveway gates in Surrey. The team will be able to find the right products to suit all your individual requirements. 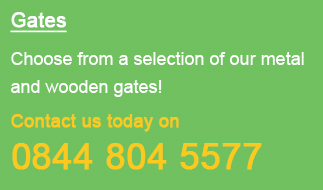 Call 0844 804 5577, fill in our contact form online email sales@gardengatesdirect.co.uk and we will get back to you ASAP.